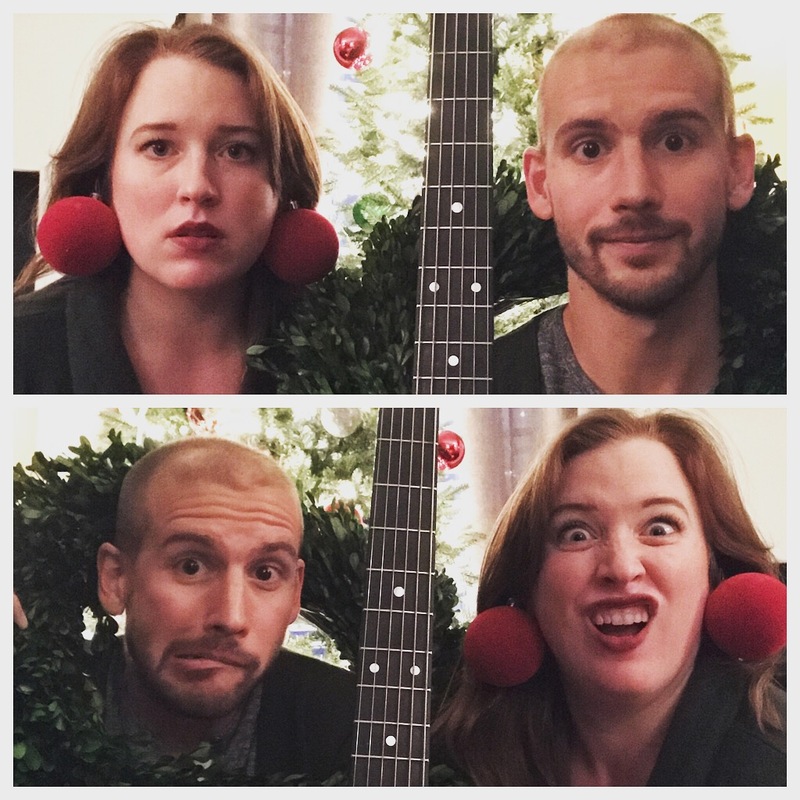 The holidays are here, and Hannah has once again joined forces with the multi-talented Charlie Duncan on their ever-evolving holiday playlist, The duo adds a few of their favorite wintry songs every year as a token of thanks and love for their family and friends. Check out "Winter Songs" on BandCamp, for free streaming and downloads. Happy Holidays! COUNTY SPELLING BEE. 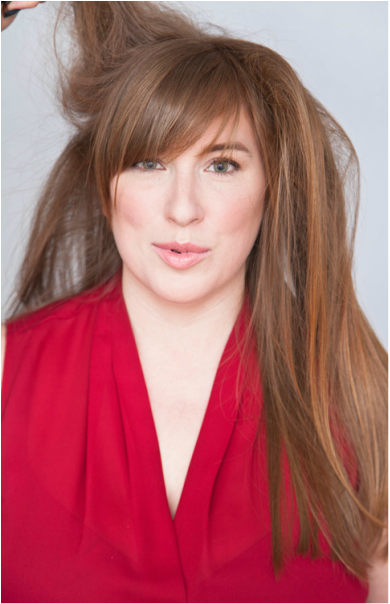 Based in Manhattan, Hannah is proud to be part of the ﻿CardioTapNYC™﻿ family and can be found tapping around the city, making cheeky cross stitches, and being that annoying chick at karaoke.